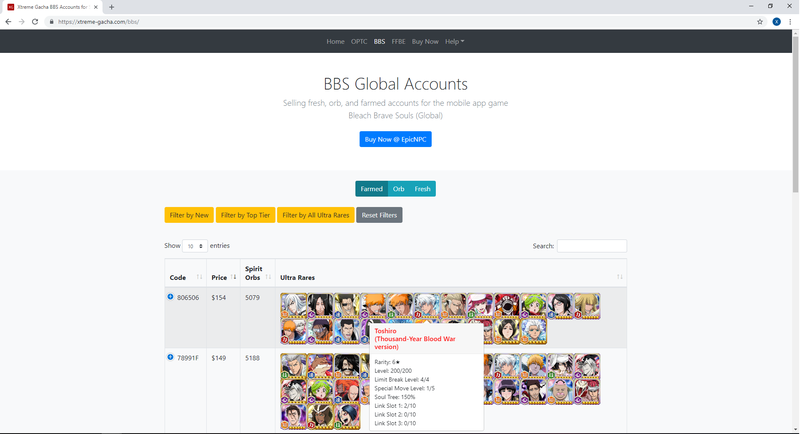 the characters are maxing on the accounts you sell? He has his own website which works perfectly! I bought 3 accounts from him already and everything worked fast and easy! Fast and friendly. Every Time again! Nice transaction! Sweet and fast! good job! Great service,fast,smooth,reliable and very friendly. Will purchase again from him! Made my first time buying smooth and quick. Highly recommended. Instructions were very detailed. Thanks again!! Why would I pay you back if I already gave you the account? That's not fair isn't it?